The MetsToday news staff consists of various contributors and fact-checkers. The Mets have promoted catcher Johnny Monell from AAA Las Vegas. Does anyone know why? With Mets Signing Brooks Conrad, Are Daniel Murphy’s Days Numbered? The Mets have signed journeyman utility man Brooks Conrad to a minor-league contract and assigned him to the Las Vegas 51s. On the heels of Travis d’Arnaud‘s broken pinky and the latest news that Anthony Recker has a bone spur in his elbow, the Mets have purchased minor league catcher Dan Rohlfing from the Minnesota Twins. Ironically, Rohlfing himself has been on the DL since the beginning of the season with a sprained ankle, as a member of the AAA Rochester Red Wings. The 26-year-old backstop is considered a “catch-and-throw” guy — one whose value lies in his defense — and hasn’t shown much potential offensively. Most of his 8 years and 501 minor-league games have been spent as a backup catcher, and he’ll considered extra depth in Las Vegas. Would you like your name in lights, distributed throughout ESPN’s Sweet Spot Network? MetsToday is seeking a few more people to fill out the staff — apply today. 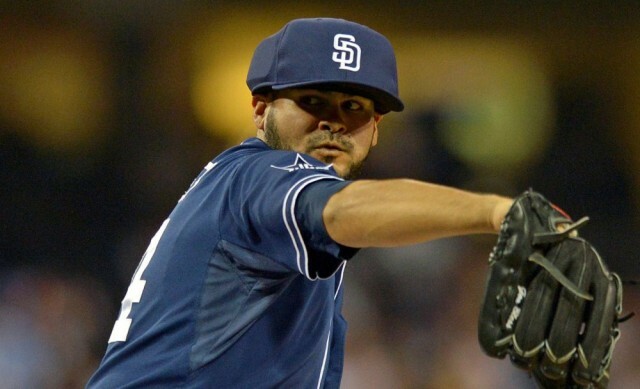 According to a press release published by the New York Mets, the team has acquired lefthanded reliever Alex Torres from the Padres in return for Cory Mazzoni and a player to be named later. Torres, 27, went 2-1 with a 3.33 ERA in 70 relief appearances last season. 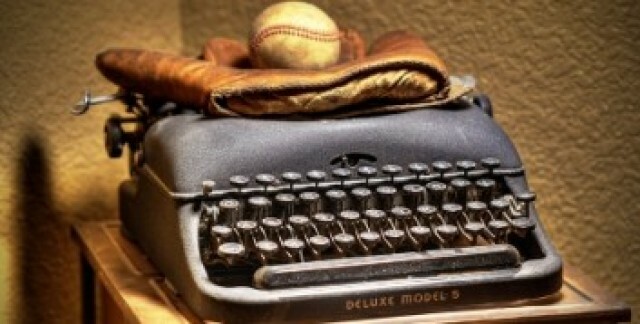 He held righties to a .209 average and lefties to a .256 average. Torres has slightly over one year of MLB service and his 2014 salary was $509,000, according to Cots Contracts. Expect to hear analysis from Joe on this, in the meantime, post your reaction in the comments.